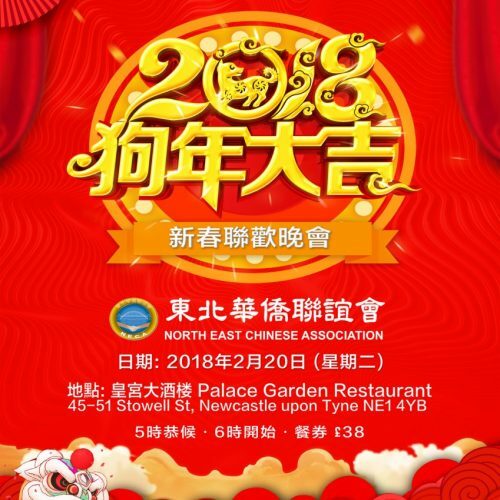 The North East Chinese Association is a non-profit cultural and educational institution, is dedicated to deepening the understanding and appreciation of Chinese culture in the global and local communities. 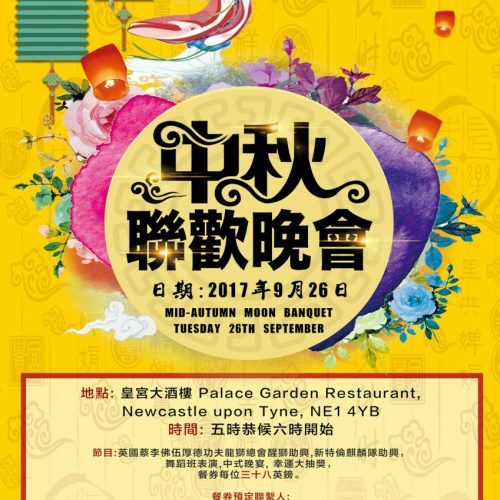 Having gained strong support from Newcastle City Council for doing voluntary community services. 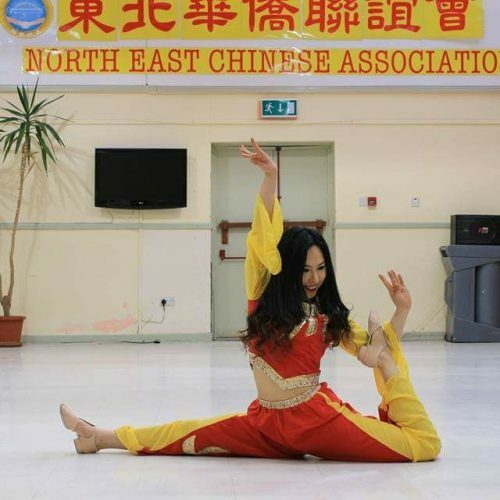 NECA was given the property at 25/27 Stowell Street as the local Chinese activity centre. 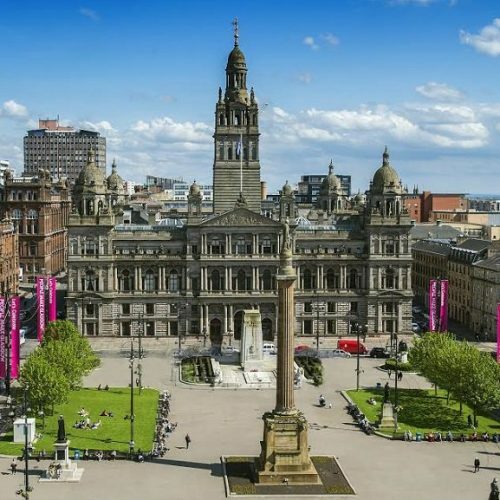 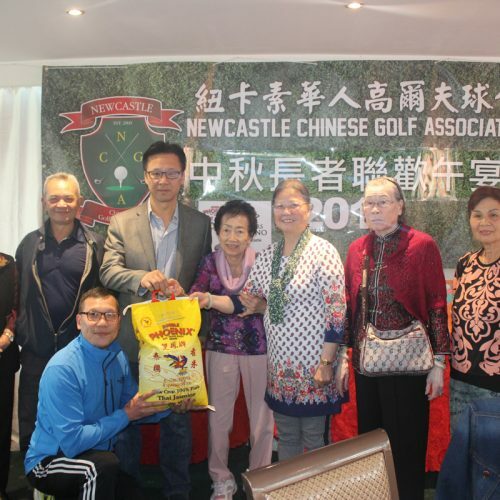 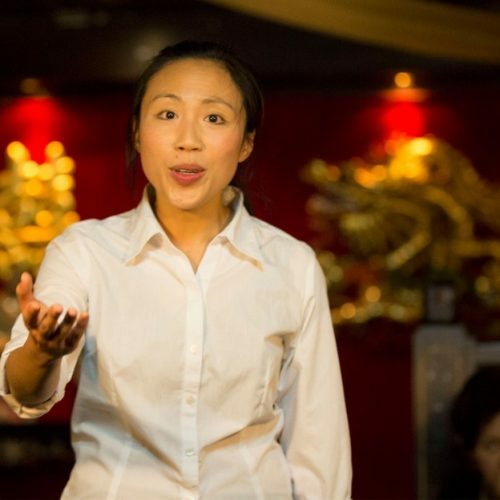 The association was founded by a group of local Chinese people residing in Newcastle Area. 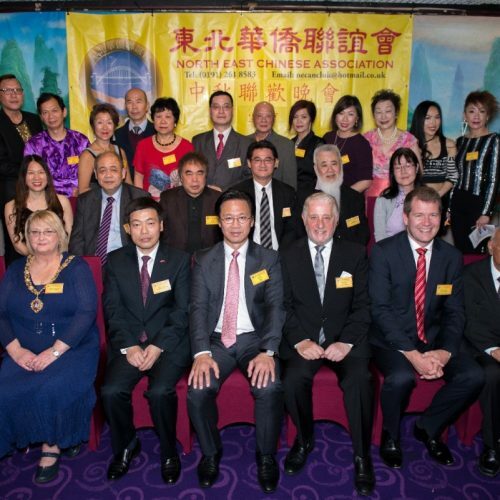 Dr Robert Ng, Mr Peter Chen, Mr Tony Chu were among many contributors. 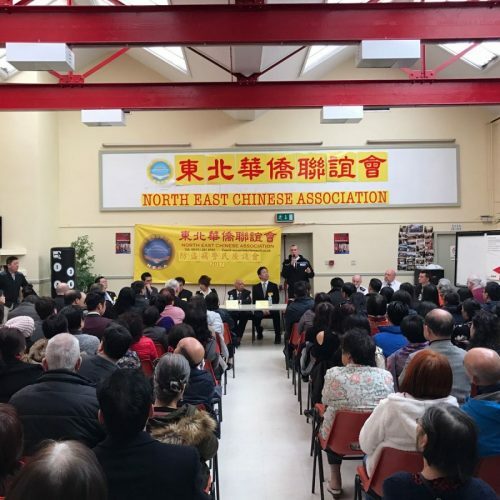 The community centre holds regular events, since 1991 – the North East Chinese Association have been providing the local elderly Chinese people with traditional Chinese meals every Tuesday. 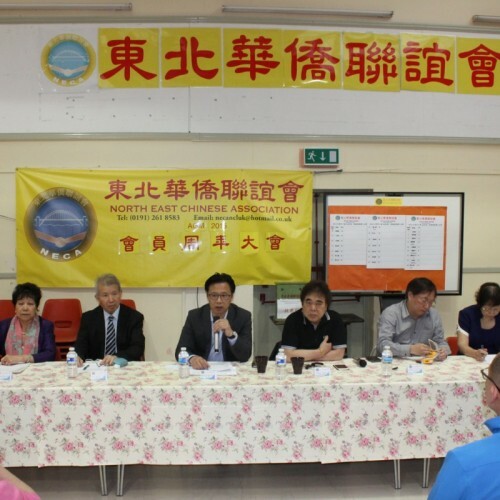 The revenue cost of the Club remains the responsibility of NECA and all the voluntary workers. 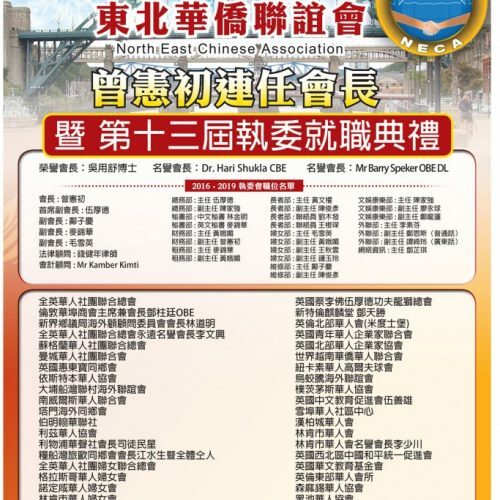 In order to benefit from our services and to take full advantage in our social events, you MUST hold a membership to the society. 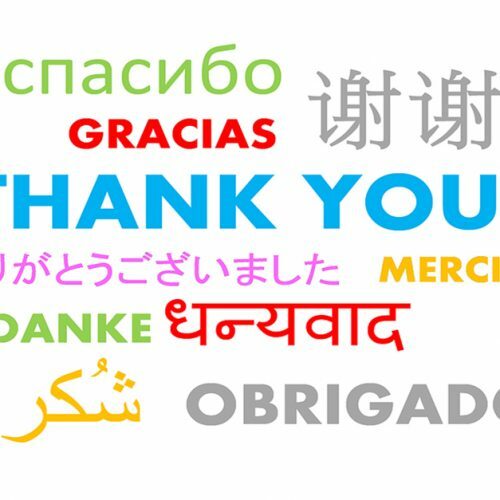 To become a member simply fill in our online application or make an application in person at the community center.